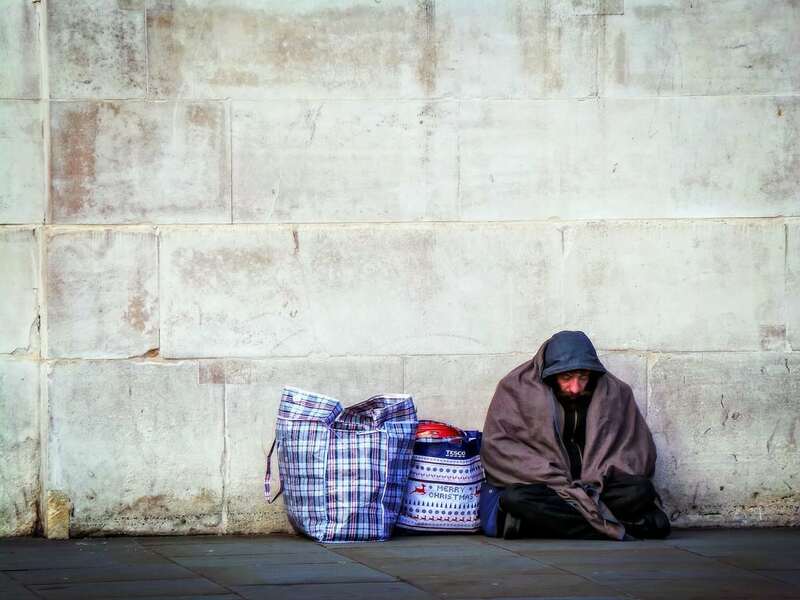 This week the United Nations launched an inquiry into rising levels of poverty and hardship across the UK, exploring the human consequences of austerity cuts that have ravished parts of the country under the Conservative government. Philip Alston, the UN’s special rapporteur on extreme poverty and human rights, will spend this week and the next visiting food banks and community groups and meeting MPs, government officials, academics and families in hardship. He will gather evidence on the impact of universal credit, welfare changes, local government cuts, and rising living costs before publishing an interim report on his findings, which is expected to pour scorn on a government that chose to make the collective majority of the country pay for the mistakes of the few. Alston, who has also investigated how Donald Trump’s administration’s crippling policies have forced poor Americans deeper into poverty, has a history of raising crucial questions over how some of the wealthiest nations in the world are also the ones that inflict the most hardship on certain sections of society. Yet for Britain, therein lies the rub. In a country that relies on food banks to feed tens of thousands of people and where charities such as the Citizens Advice have to help someone with bailiff-related problems every three minutes there is scant political will to be found. The welfare state has been all but decimated under the current administration, with the roll-out of their flagship Universal Credit program plunging more people below the poverty line than ever. People working vital public sector jobs are seeing their livelihoods diminish as the wealthiest in society prosper, all at a time when the government continue to peddle the myth that we’re all in this together as a means to pull the wool over our eyes. But the reality is that significant parts of our society are in decay because the political system has been skewed so ruthlessly in favour of the well-off that they barely even stand a chance. As the UN report will no doubt conclude, government policies introduced over recent years have been so harsh that they may even breach international human rights standards to which the UK is a signatory, namely the rights to food, housing and decent living standards. Which is why it is high time Britain makes a political choice. We have a choice between looking after the many and looking after the few. Between looking after the old, the working, the disabled and the young or taking care of the establishment, the rich, the bankers, the top 5 per cent highest earners. Between austerity and prosperity. Between compassion and indifference. Hope and despair. When a UN investigator feels the need to intervene in one of the richest countries in the world then the time to do something about it is now, and the reality is, there is only one party who have the political will to deliver the change we so desperately need. Previous PostWhy are we ignoring the obvious? Next PostWhat is the will of the people when it comes to Brexit?